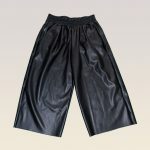 Fashionable culottes in lightly textured woven fabric, leather imitace. 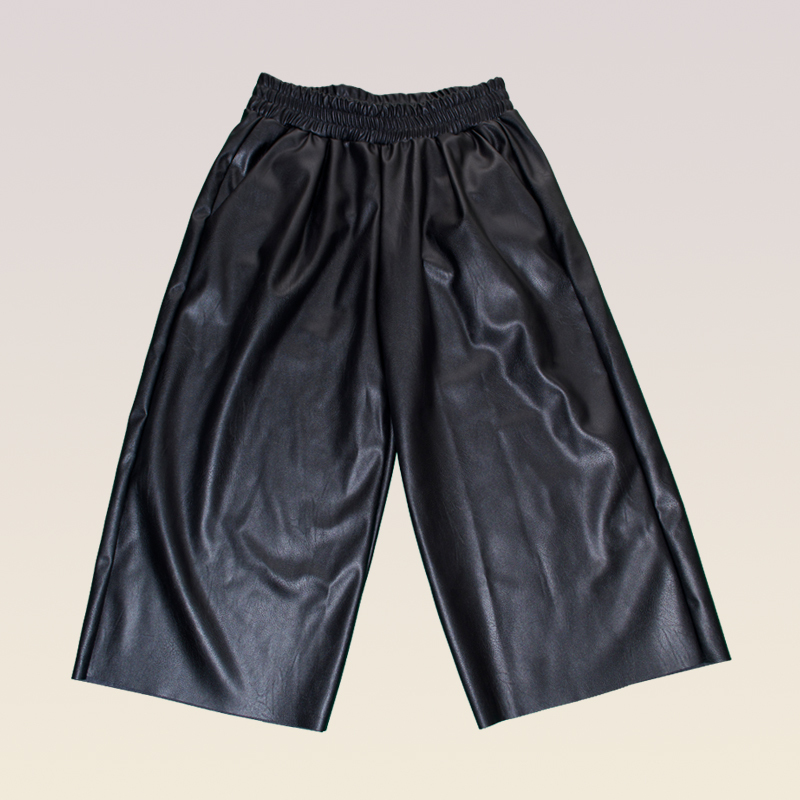 Very comfortable with stretch waistband and wide leg. The perfect look for a casual day, cropped length and the best relaxed fit. You have it or you want it!! 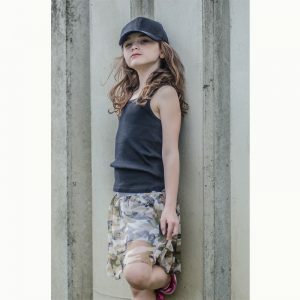 Category: MiniMe Brand: Gema Romero.